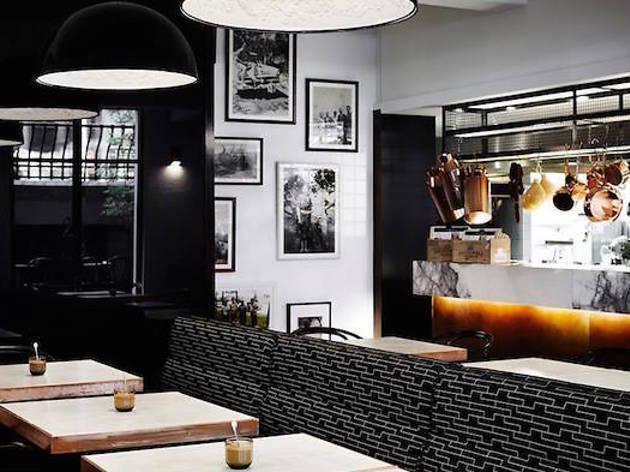 Flinders Lane: arguably Melbourne's tastiest street. 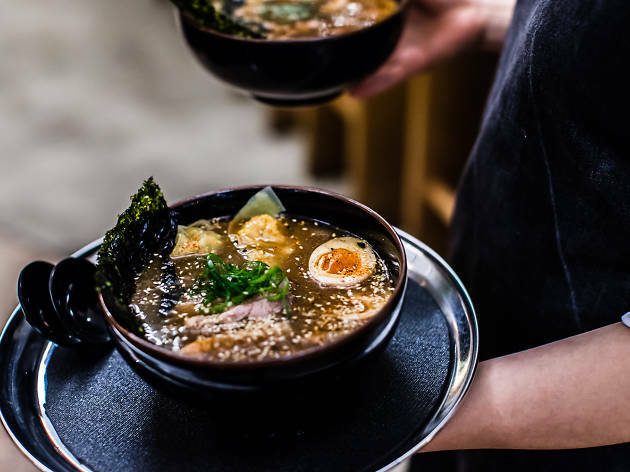 Here are 18 ace venues, whether you want ceviche and sours, Andrew McConnell's culinary wizardry, Pan-Asian fusion with a side of hip hop, understated Japanese, tacos and tequila, or modern Mediterranean. We hope you're hungry. 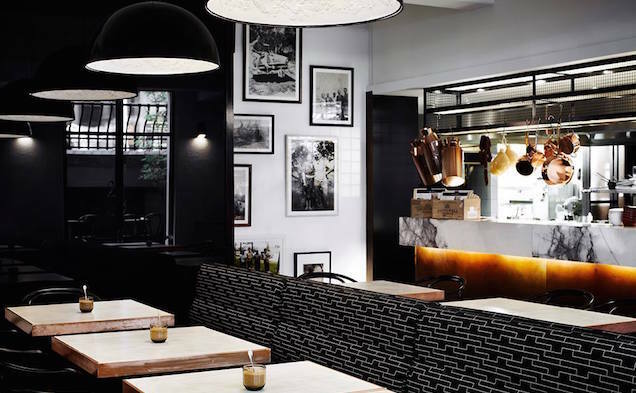 If you're further north, you might like to try our guides to Lygon Street or Smith Street instead. Or maybe you don't mind where you eat. 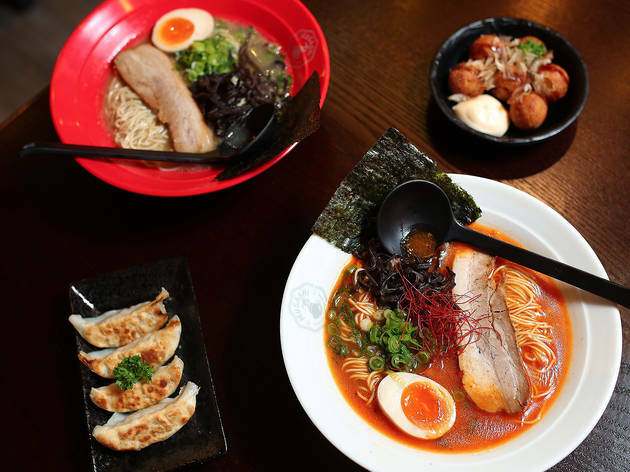 In that case, see how many of the 50 best restaurants in Melbourne you've checked off your to do list. This is the sort of place where slivers of jewel-coloured ocean flesh are laid out with all the ceremony of tea in Kyoto, some complete with judiciously placed ornaments of edible gold leaf. 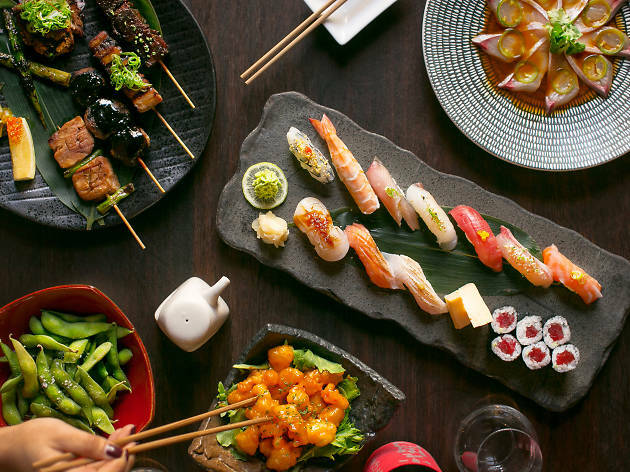 There's a bar dedicated to Chablis (albeit not exclusively) on the upper level, and the lower two floors enjoying the clang and clash of sushi bars mixing it with à la carte tables where hot dishes wrestle attention from the raw and cold in a two-menu act of bamboozling choice. 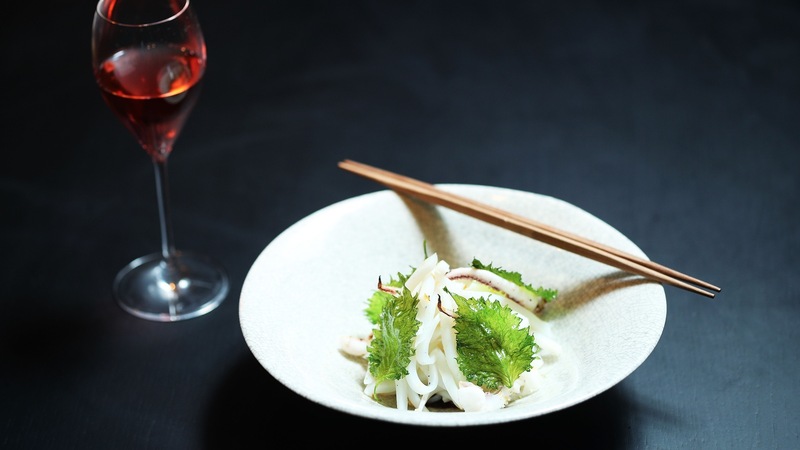 A pair of glowing neon cherries marks the entrance to Andrew McConnell’s Japanese-y diner: a concrete bunker focused on a kitchen bar, behind which staff shuck oysters and stuff steamed buns at warp speed. You’ll find a few Golden Fields refugees here, including those lobster rolls. 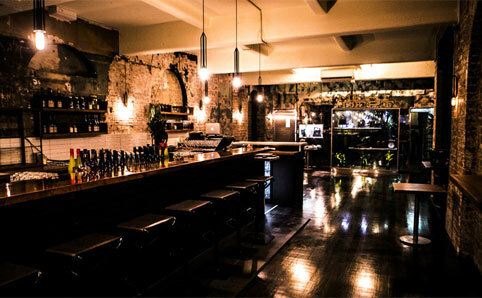 Coda’s buzzing basement has set the scene for many a corporate pow-wow and romantic date night. 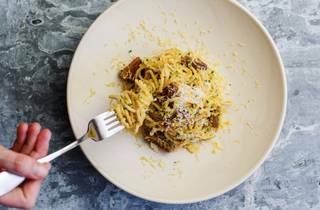 Canter through small plates to maximise head chef and co-owner Adam D’Sylva’s Asia-versus-Europe menu: rabbit rillettes, kaffir lime octopus and yellow curry, for example. Should Flinders Lane be renamed McConnell’s Lane? You’ll find his excellent bar, Cumulus Up, just above Cumulus Inc. The eats range in seriousness from pickled veg and olives to an 800g rib eye steak on the bone. And praise be, it’s open until 1am. Has there ever not been a queue for Chin Chin? 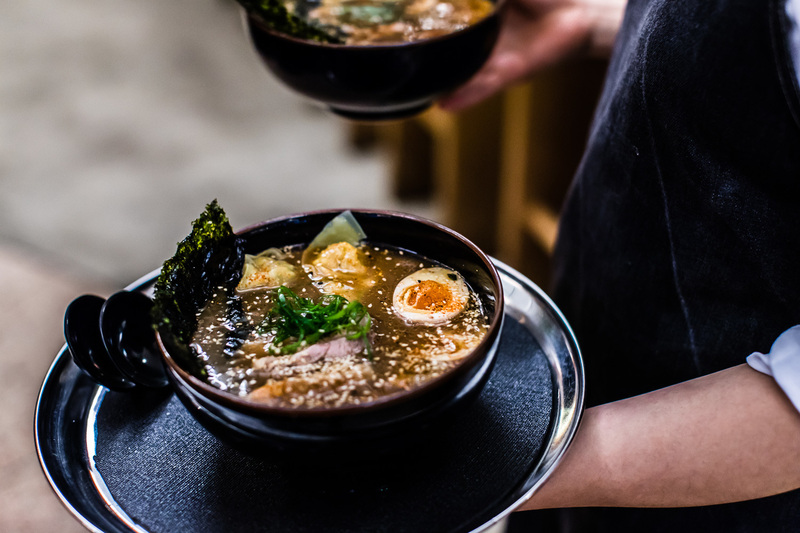 Don’t be put off though: it’s worth standing in line for these Pan-Asian snacks – kingfish sashimi, pork roll ups and so on. From the bigger dishes, play the field with at least one salad, a curry, and something from the barbecue section. The beauty of Andrew McConnell’s Cumulus Inc is in its restraint - the décor is minimal, letting the natural light and the food on the plate do the work. 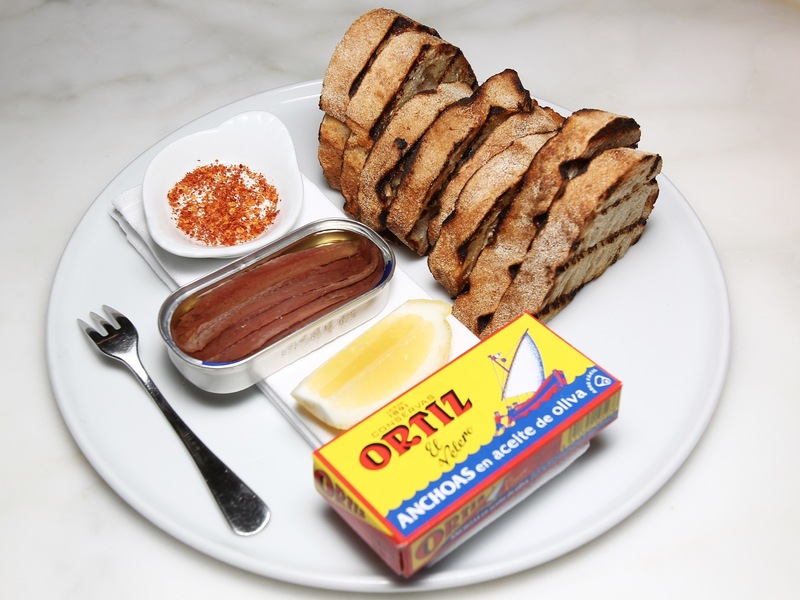 Oysters are served with a cheek of lemon; a bites menu lists bowls of olives and a straight-up tin of Ortez anchovies. Simple. Perfect. 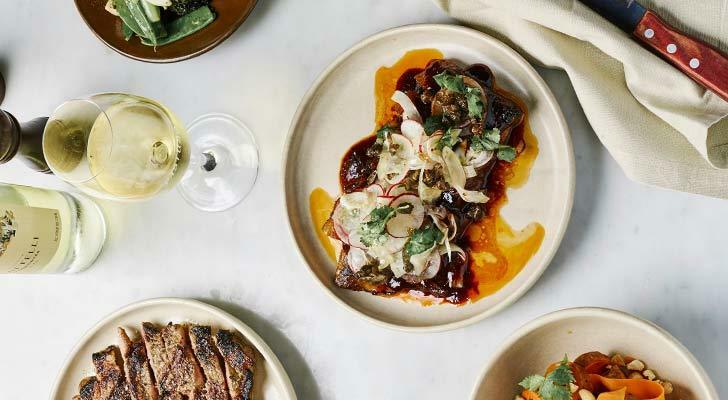 Bright lights, hologram menus, house beats and dishes that deliver jarring jolts from sugar, salt and chilli like a series of special effects explosions – Lucy Liu is no shrinking violet. Don’t miss the whole pork hock – braised in master stock, and deep-fried into a crisp-shelled hunk. You'll want to book. 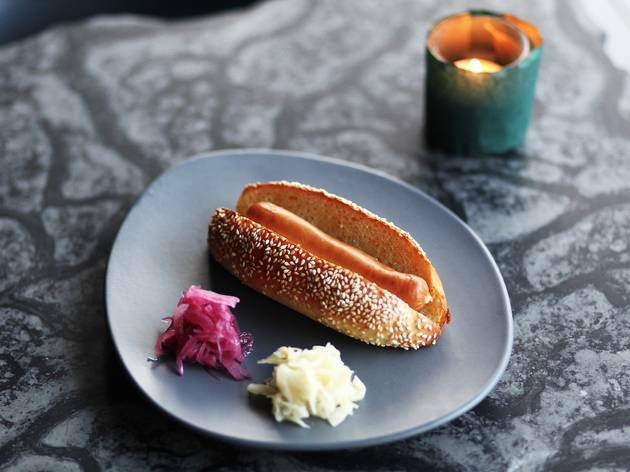 Hihou's split-level room only holds around 30 drinkers, and everyone’s in for the long haul, creating makeshift meals from brik pastry cigars filled with a spicy tuna tartare and one hell of a hot dog, served in a bun with pickled onion. Got visiting VIPs to impress? 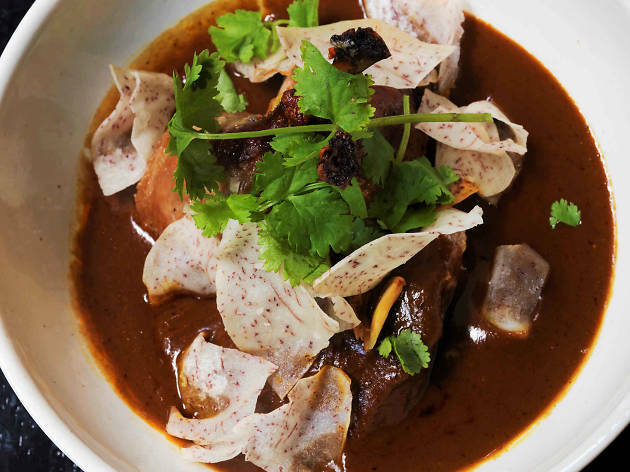 Take them to Tonka for mod-Indian, Malaysian and Sri Lankan dishes courtesy of the Coda team (Adam D’Sylva, Mykal and Kate Bartholomew). 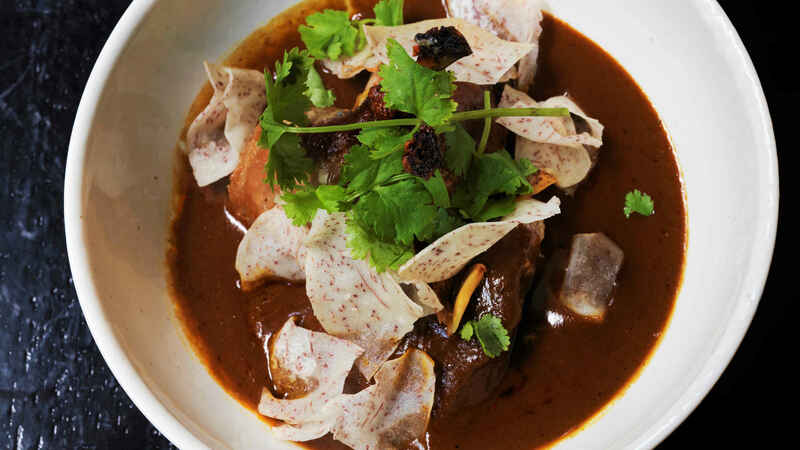 Embark on a culinary expedition, ticking off chicken ribs, lamb shoulder, roti and peanut-butter parfait. 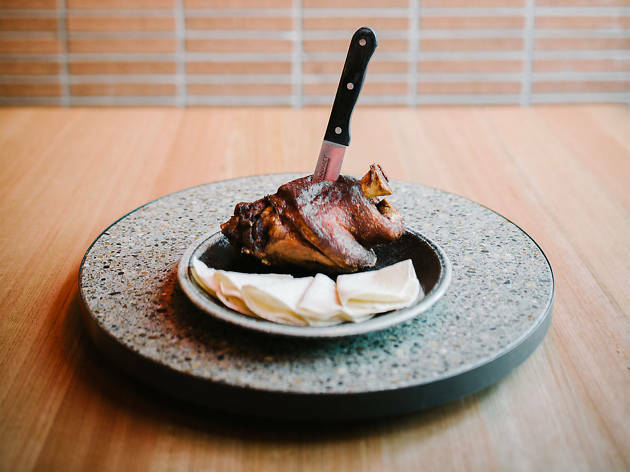 Expect modish Peruvian food from San Telmo’s sister restaurant, which has a ceviche bar, a soft spot for Pisco Sours and zesty lime-bright styling. 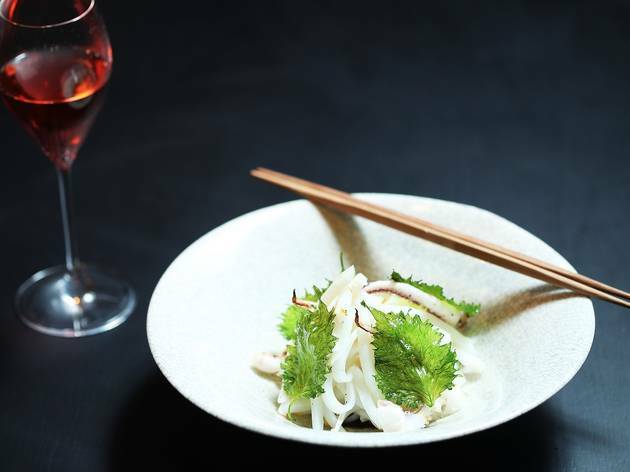 Try snapper ceviche served in ‘tiger’s milk’ (lime juice, coriander and chilli), pork belly cubes with daikon, roasted alpaca, and a Sour or three. 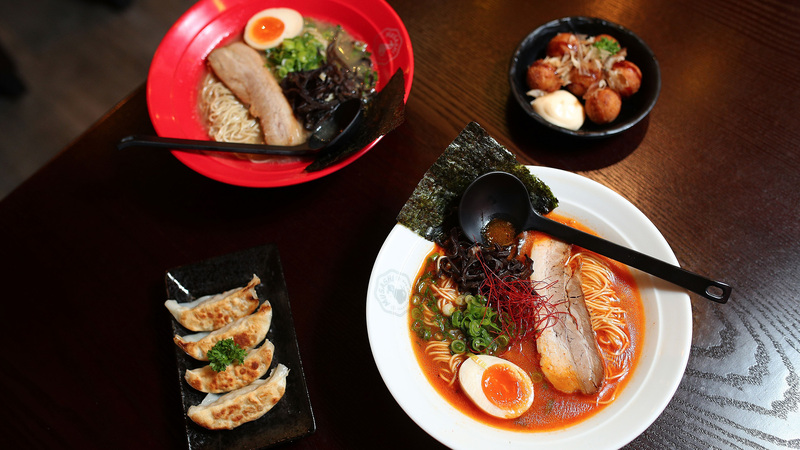 There's been a blank spot on Flinders Lane's dining card since fancy Japanese diner Kappoclosed. 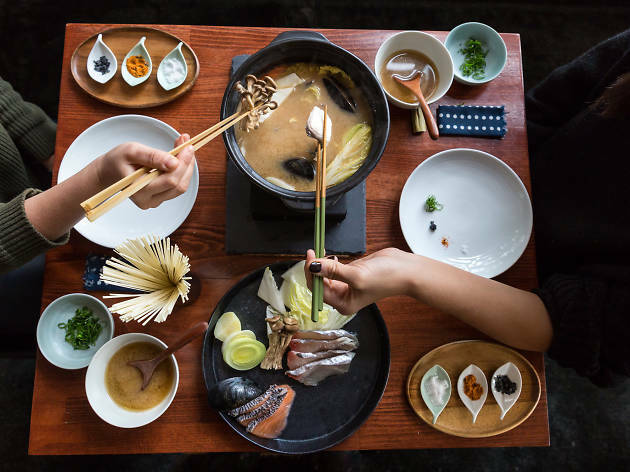 But now there's some news set to banish the chill from your wintery bones: a pop-up hot pot restaurant is opening in its place. 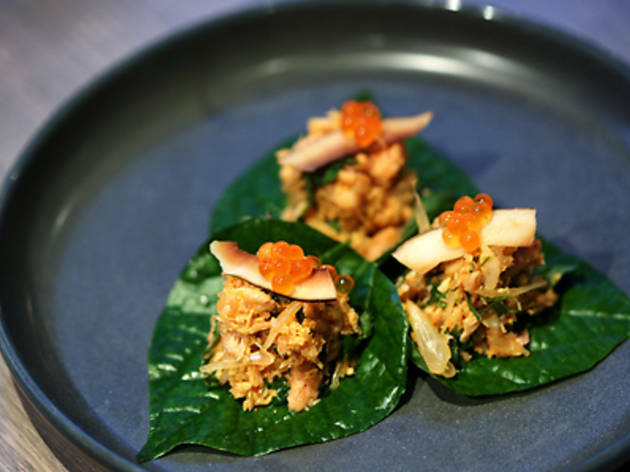 Master Den’s Poppu Uppu, is from the people behind Izakaya Den and Hihou. 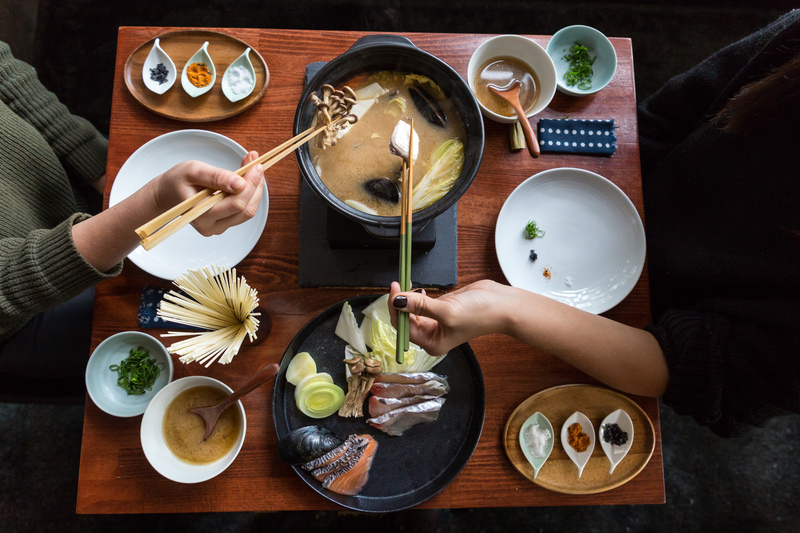 They've taken over the snazzy restaurant digs and given them a makeover so that you can gather your broth-loving crew around a pot of simmering shaby shabu and warm up from the inside. The biggest flaw of Brunetti’s original City Square location was size. 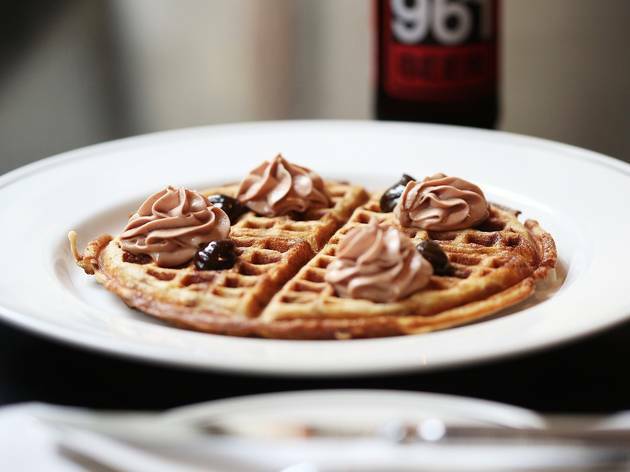 By moving to Flinders Lane in 2017, Brunetti can now accommodate up to 300 people. The space is huge, but manages to tick all the design zeitgeist boxes: swanky marble benchtops, timber and brass accessories and some nice greenery thrown in too. Roleld together it harks back to 1950s and ‘60s Italy. 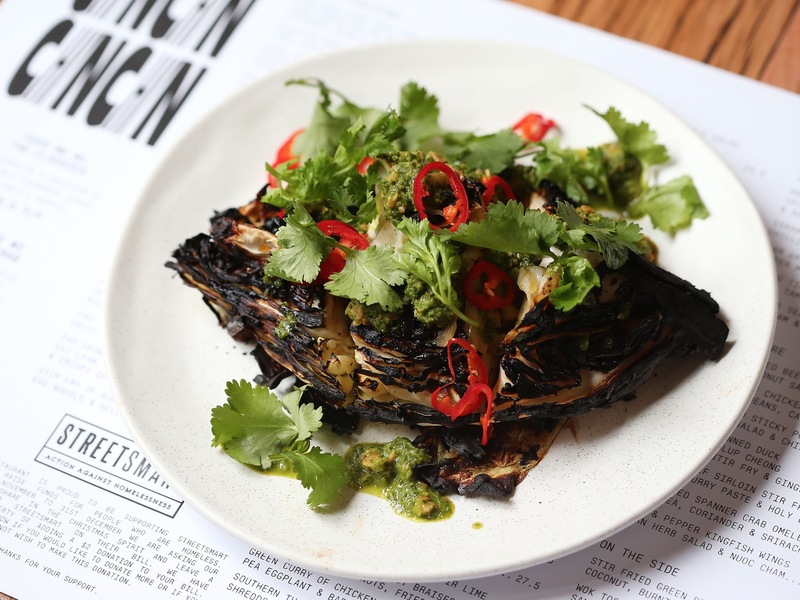 David Youl and Tim McDonald have given Richmond and Windsor a taste of Fonda Mexican, and now they've brought their cracking Mexican fare to Flinders Lane. Melbourne can't get enough of Fonda's kangaroo burritos, fresh juices, cinnamon-y horchata and punchy salsas. 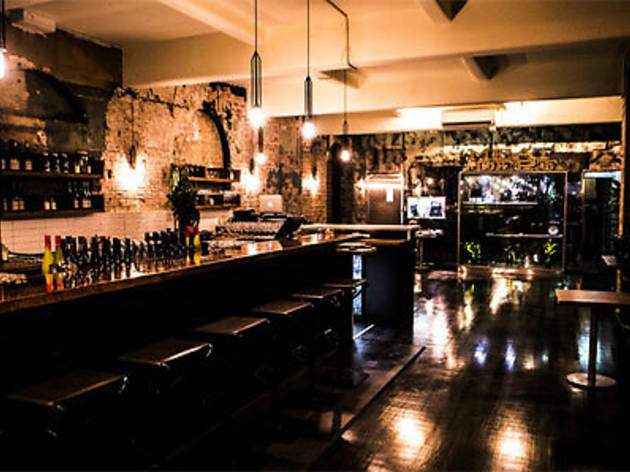 The Saké family expands to include a Flinders Lane late night restaurant and bar. 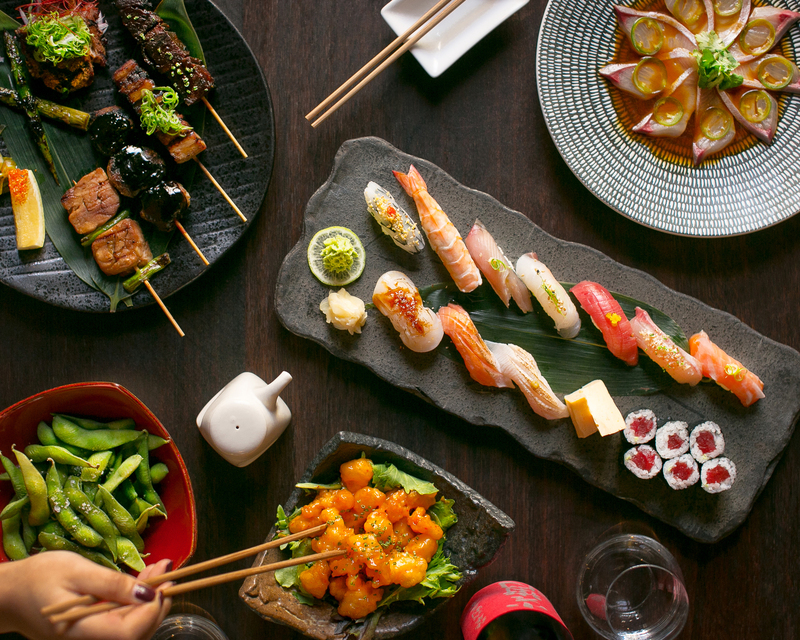 Open until and past midnight every night of the week, punters can sit down to a dinner of modern Japanese fare. In a nod to the Japanese izakaya, diners can also sit at the wooden counter that overlooks the sushi bar and robata grill. The downstairs bar features a shochu collection in 80 Japanese urns, while the drinks menu also spans Japanese craft beers and interesting cocktails. It's hard to compete against a classic. 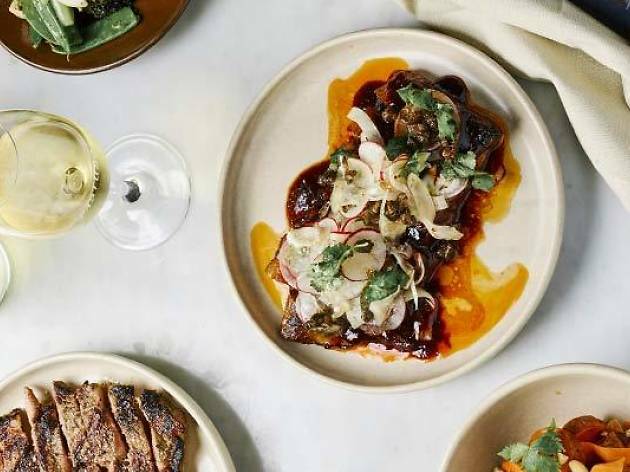 Since the opening of Ezard, Teage Ezard has since added Gingerboy, Black by Ezard (Sydney) and Ezard at Levantine Hill - three further triumphs for the already acclaimed restauranteur. 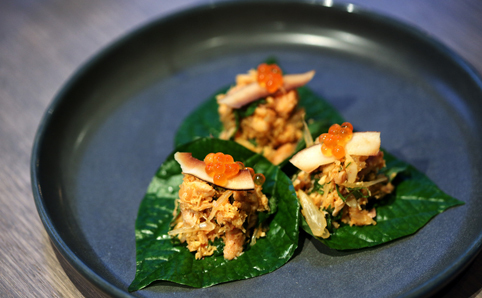 But in the eyes of patrons and critics alike, Ezard remains the favourite. 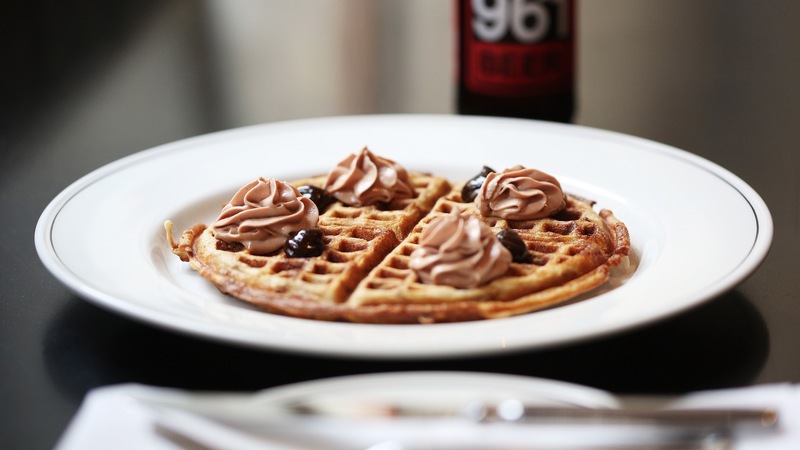 Choose from their á la carte menu or the eight-course degustation. 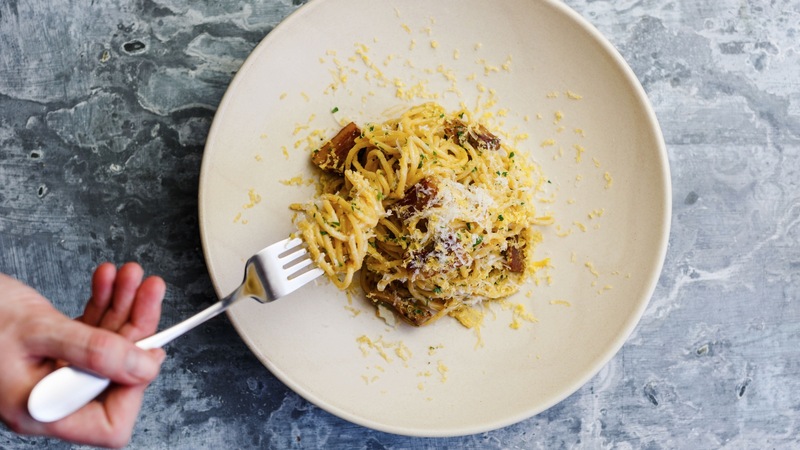 Prepare to be impressed, and perhaps consider skipping lunch. 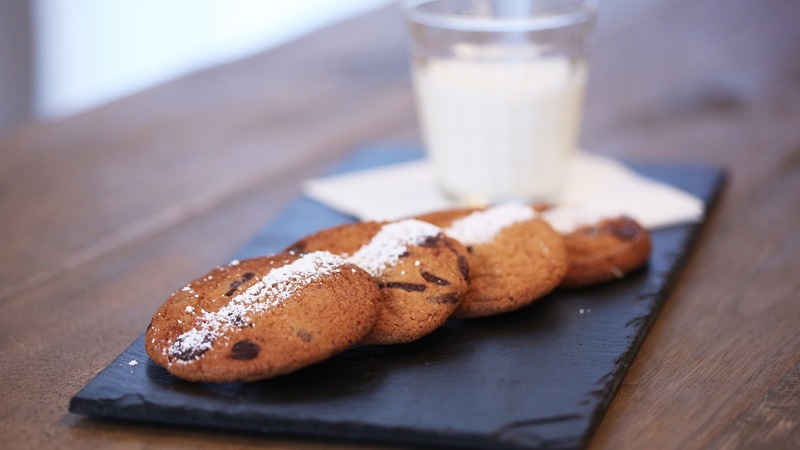 Here at this high-class, whole food eatery they're showing you don’t need to wear hemp and patchouli to eat conscientiously, the chocolate chip cookies in question come four to a board with a glass of cold milk for dipping and sipping. 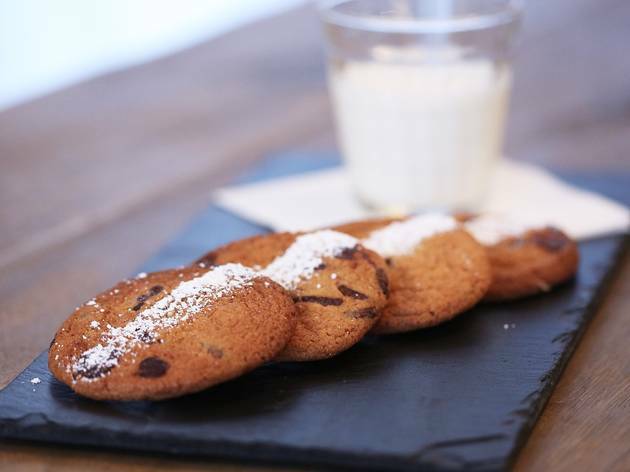 The Grain folk need ten minutes’ notice to bake the crisp-edged, soft-centred comfort-dessert-on-demand, so order as your main meal arrives. The whole room is decorated in rich cream paint with marble tabletops, white enamelware jugs and maidenhair ferns tipping the look into landed gentry territory. And land is a big focus here. The fruit, vegetables, cheese and charcuterie on the menu are locally sourced and as close to organic and free range as possible. 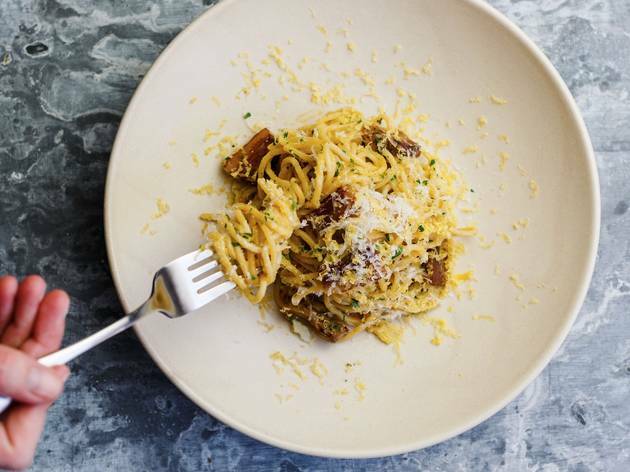 Balls don’t always go with wine – stop sniggering at the back, we’re making a sporting reference – but they do at Meatball and Wine Bar. 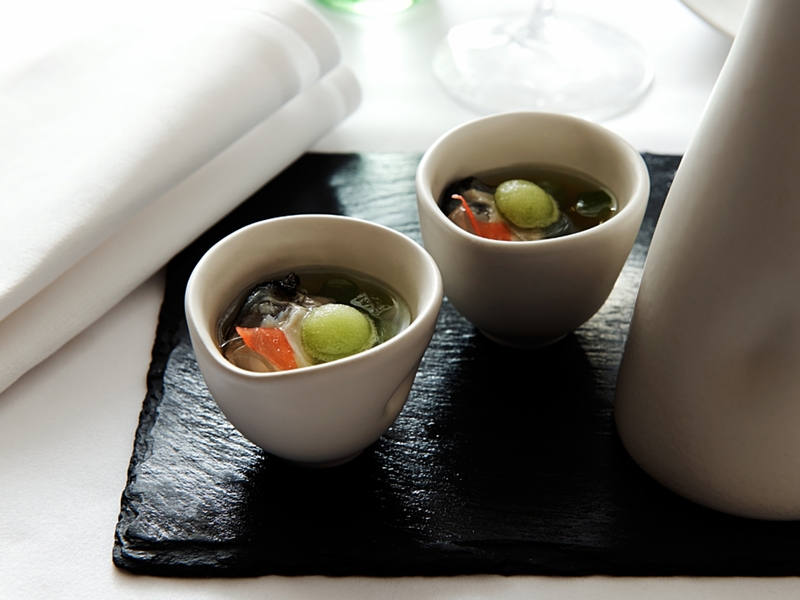 Choose your balls (pork, beef, fish or veggie), add your sauce (white, red or green) and order a carafe of wine. That’s ballin’. Cecconi's is divided into two separate dining areas to perfectly cater to your dining preferences without compromising on service or quality Italian food. 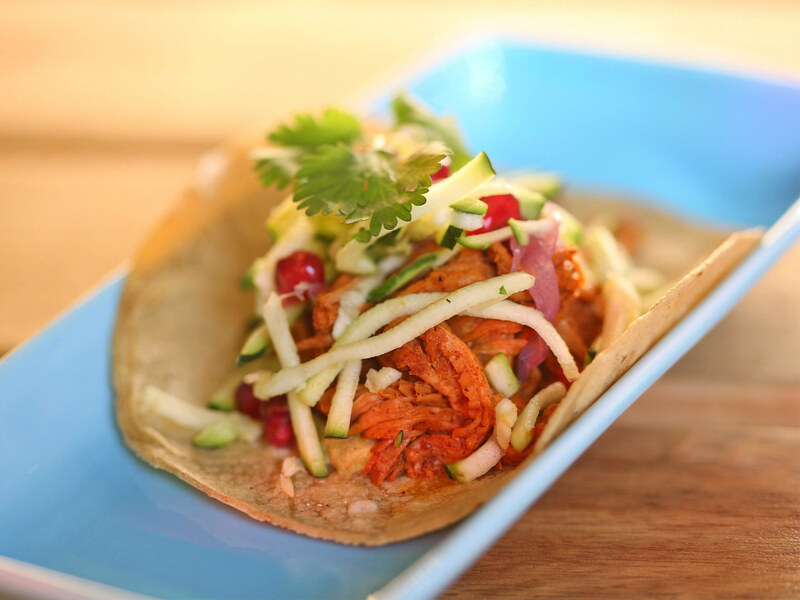 Choose the restaurant for an elegant fine dining experience, or the cantina for a relaxed social lunch or dinner. You're up late. You need a feed. We're not here to judge, we're here to help.